This year marks Michael's 53nd year at Canterbury! He has follo﻿wed his life-long passion for the game, young people, and higher education. His mentoring of literally thousands of caddies over the years taught respect for the game, sportsmanship and personal integrity. Deserving caddies who wish to attend college were encouraged to apply for an Evans Scholarship. Established by famed amateur golfer Charles “Chick” Evans Jr, it provides full housing and tuition scholarships. Some graduates are Canterbury members today. 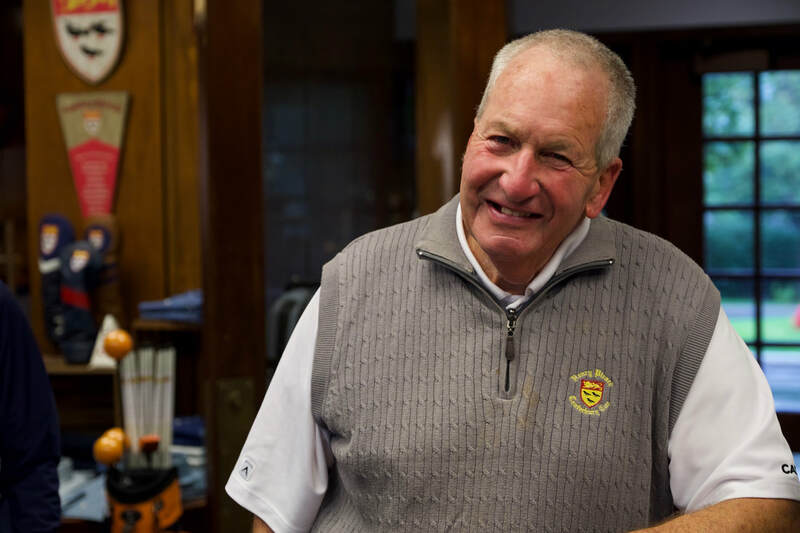 Acknowledged by his peers Mike was inducted into the Northern Ohio Golf Association (NOGA) in 2007, and the Ohio Golf Association "Hall of Fame" earlier two summers ago. Be sure ﻿to take a moment and view Mike and daughter, Colleen's remarks via You Tube (below). ​Canterbury are delighted to host the Kiely Cup in his name.